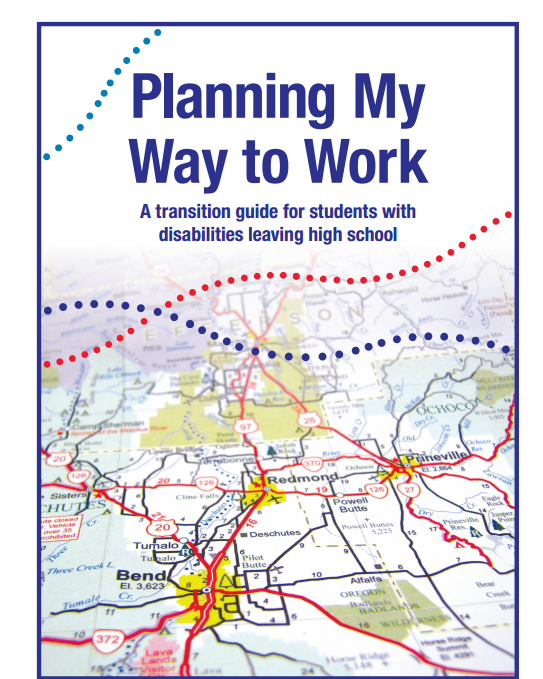 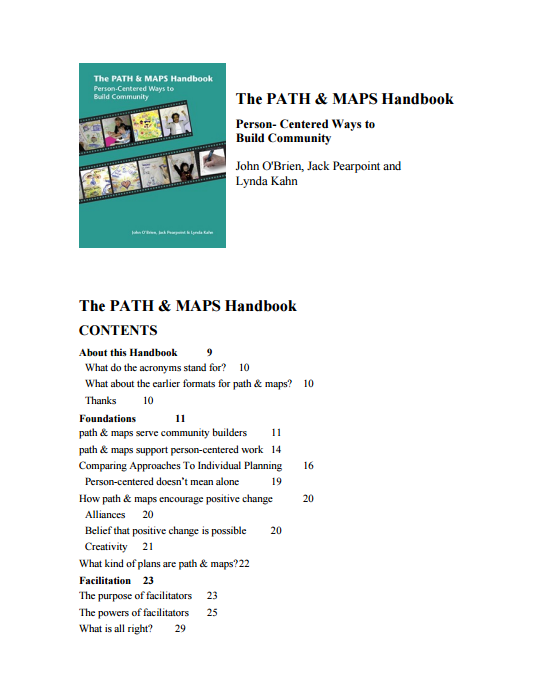 A guide for students with disabilities and their families to help you navigate services and community resources on your path from school to work. 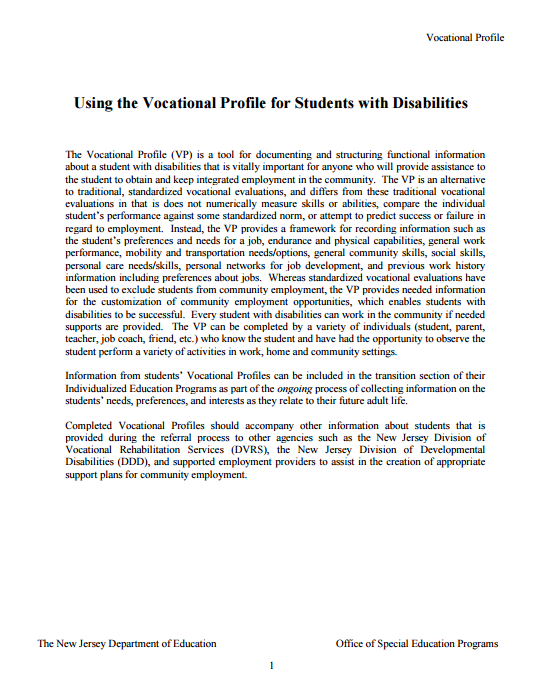 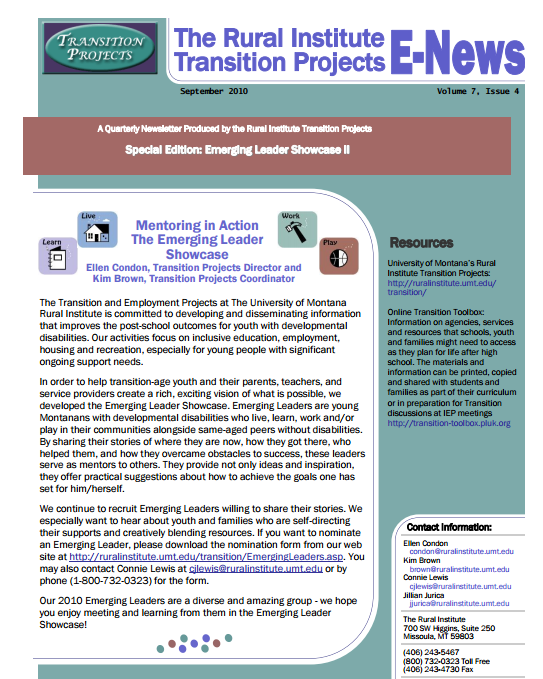 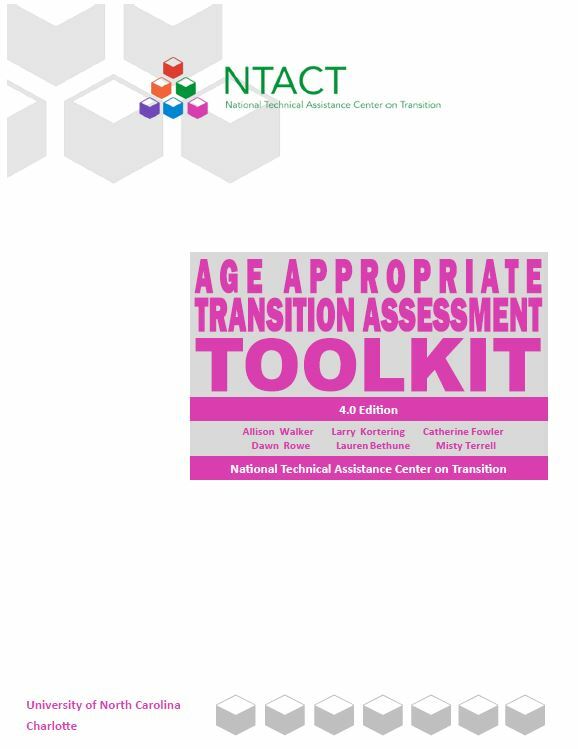 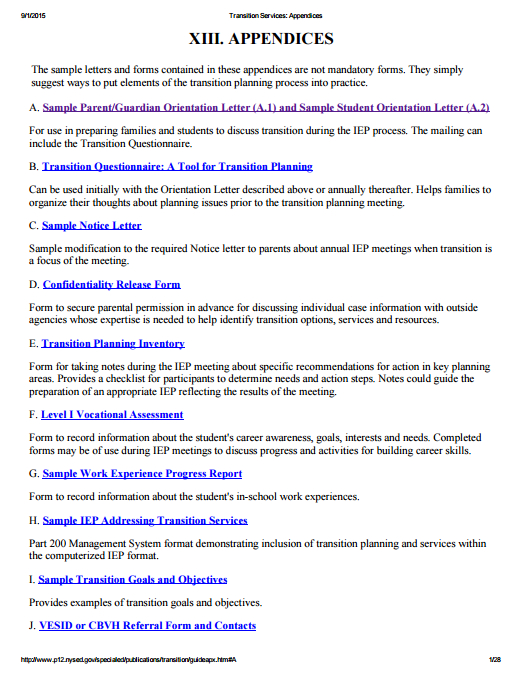 A tool for documenting and structuring functional information about a student with disabilities that is vitally important for anyone who will provide assistance to the student to obtain and keep integrated employment in the community. 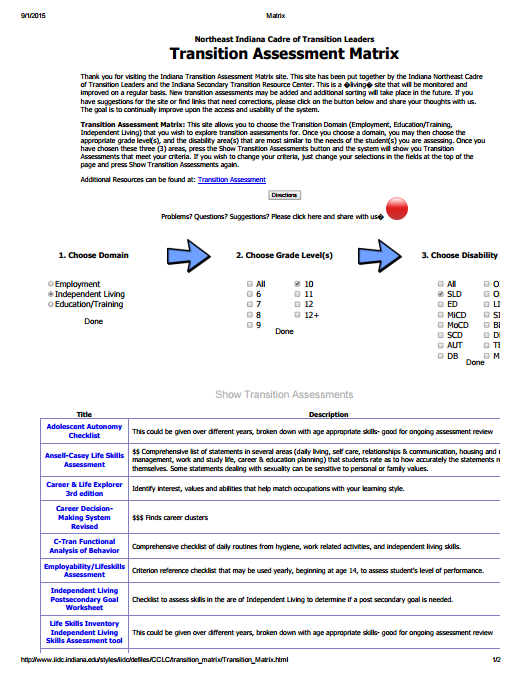 Materials and activities that teach students to understand their disability and abilities, rights and responsibilities, and self-advocacy skills. 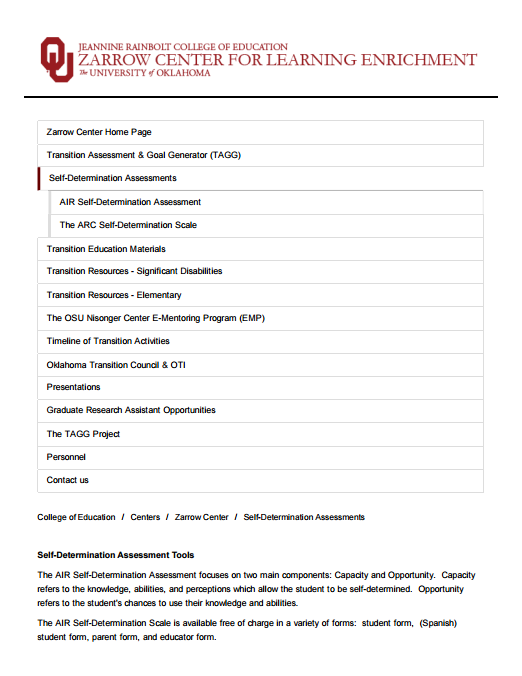 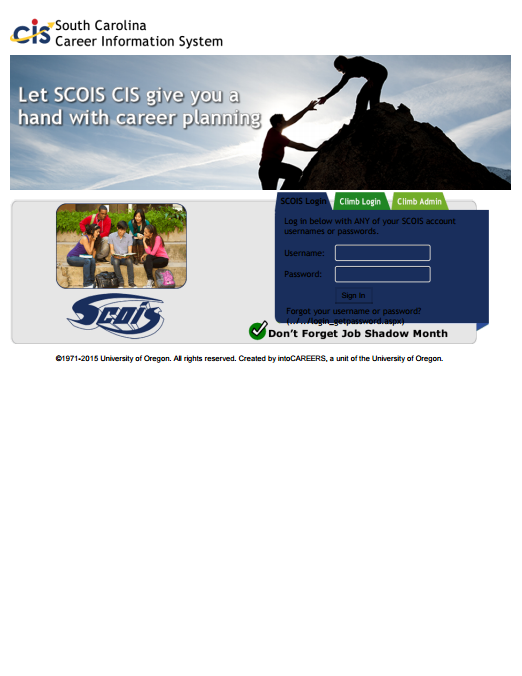 Accurate and up-to-date educational and career information for S.C. schools and other sites through the use of South Carolina's own Career Information Delivery system (SCOIS).